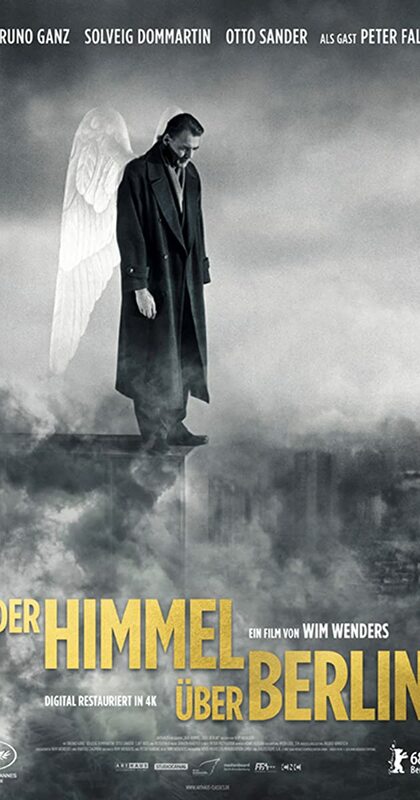 Directed by Wim Wenders. With Bruno Ganz, Solveig Dommartin, Otto Sander, Curt Bois. An angel tires of overseeing human activity and wishes to become human when he falls in love with a mortal.